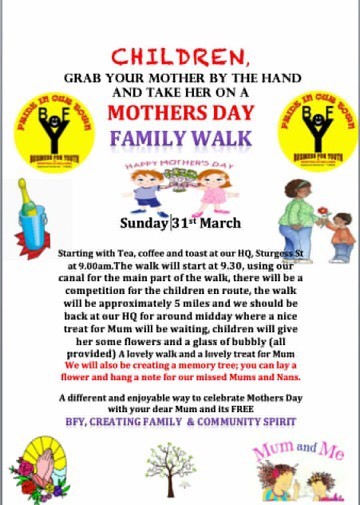 Please see below the following information regarding a Mothers Day Family Walk organised by Business For Youth. In light of the recent Safeguarding concerns in relation to the online internet game called Momo, please see information and advice below re: ‘Everything you need to know about the Momo challenge’. RB Digital Comics gives avid comics fans 24/7 access to a range of the very best Marvel titles available to read via Android, Apple, Kindle Fire or PC. With a roster of well-loved characters such as Avengers, Black Panther, Captain America, Guardians of the Galaxy, Spider-Man and X-Men; library members get to experience these thrilling adventures first hand – for free. In addition, our new eBook and eAudiobook service, BorrowBox enables 24/7 access to a wide range of the very best fiction and non-fiction titles and audio-books available to download via Android, Apple, Kindle Fire or PC. Many of the children's eAudiobooks in the collection are fully-realised audio dramas, featuring immersive sound effects and voices. Any form of reading, whether it’s a classic novel or a comic book, is something that we as a library service will always look to encourage. To find out more, visit: www.sthelens.gov.uk/libraries and click on the eBook Services link - or come on down to your local library and we will help you to use this great new offer. Rainhill High School - LFC U19 V's Red Star Belgrade - youth football match on Wednesday 24th of October at the Totally Wicked Stadium St Helens. Please see attached flyer for tickets. Rainhill High School and LFC V's Paris Saint Germain - stars in the making youth football match on Tuesday 18th of September at the Totally Wicked Stadium St Helens. Please see attached flyer for tickets. 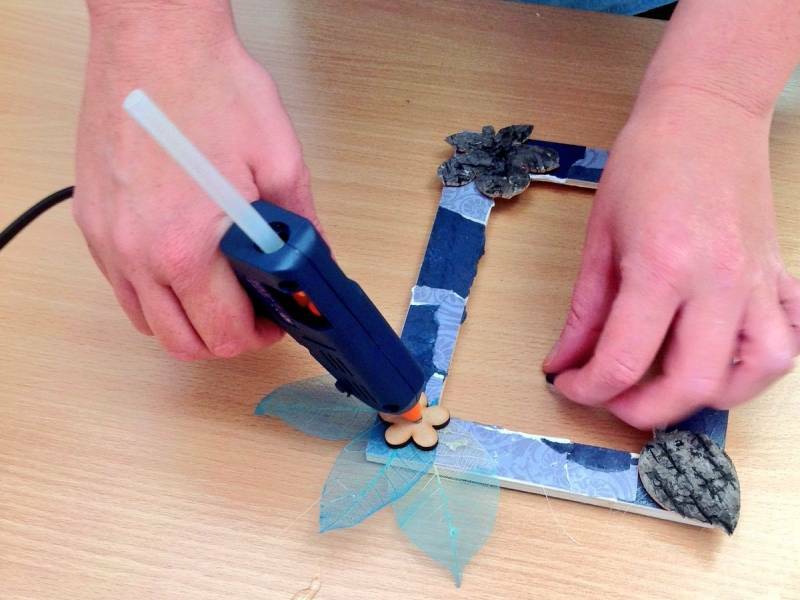 Volunteers needed at St Helens Carers Centre. Do you want to boost your skills and CV? Would you like to meet people and be part of a fun friendly team? Please see the attached information leaflet for more details. Stand Up to Bullying Day was launched in 2016 with the support of HRH The Duke of Cambridge. The day seeks to bring the nation together to take a collective stand against all forms of bullying, whether in school, the workplace or elsewhere. Last year the campaign reached over three million people with famous faces such as Jessie J, James McVey and numerous MPs joining the nation to #StandUpToBullying. Standing up means being an upstander, not a bystander. It means calling others out when their actions are unkind, reporting conversations online that don't look right and creating a community that will speak out and stand up to bullying. At Penkford School both pupils and staff will be discussing the Stand Up To Bullying Campaign and deciding how we can all actively contribute. 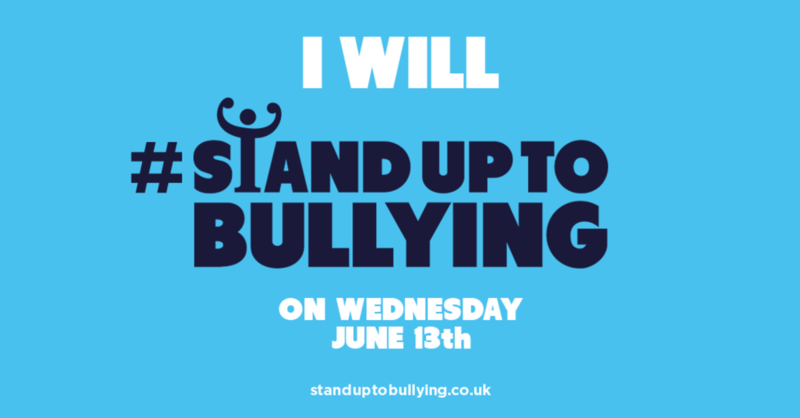 For more information, advice or how to join in please visit the following website http://standuptobullying.co.uk/. Please see our Parents Page for the range of evening activities offered to young people at St Helen Youth Service. Please see our Parents Page or the Safer St Helens Website http://www.safersthelens.org.uk/ for information as to how you can contribute to keeping St Helens Community a safer place. #Ready2Report nuisance behaviour. There is a measles outbreak in Liverpool affecting unimmunised children. Public Health England, part of the Department of Health, has issued a letter about this to Local Authorities and all the schools in Cheshire and Merseyside. We have been asked to pass this on to our parents and carers. You can read the letter in the document link below. 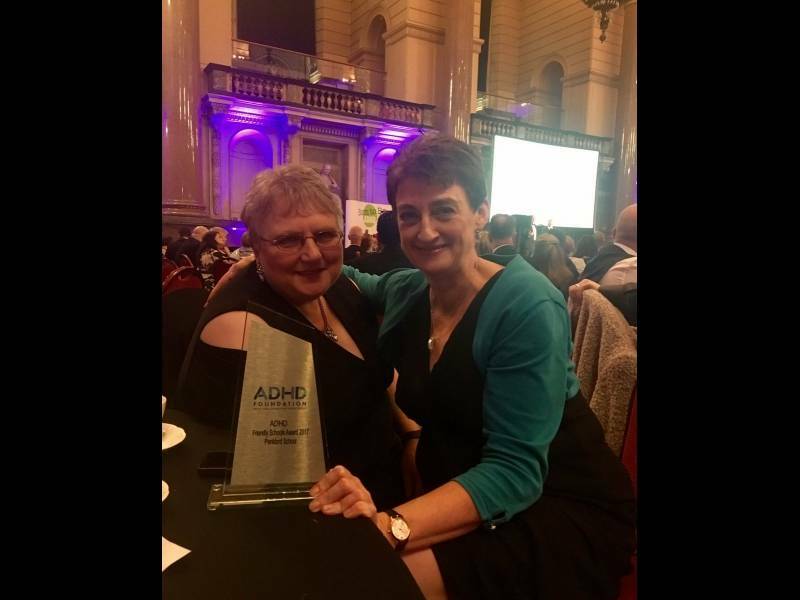 Penkford School Honoured with ADHD Award! 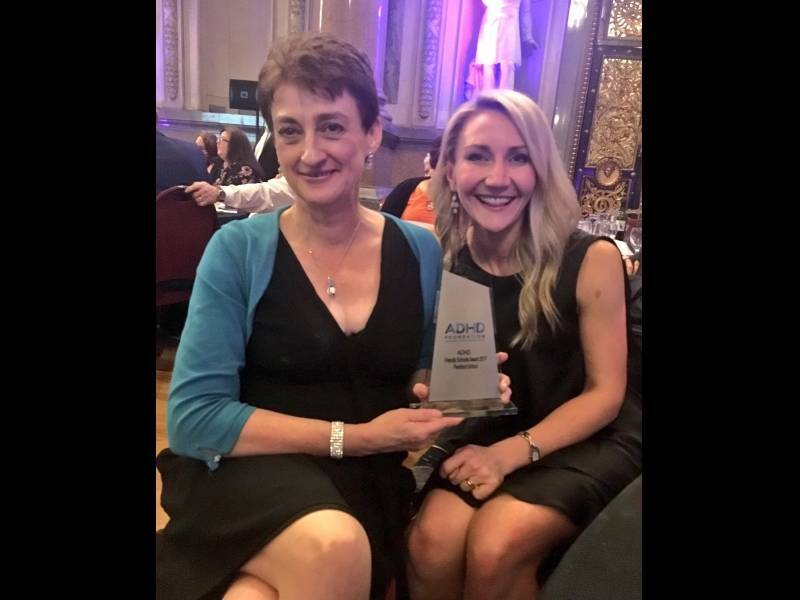 Penkford School was officially honoured at the ADHD Foundation 10 year Winter Ball at St George’s Hall, Liverpool last Friday. The award was an amazing surprise, and although especially invited, Ms Johnson, our Headteacher, Mrs Jackson, our SENCO, and Mrs Laughton, our Assistant Headteacher, had no idea of the intention to honour the school on the night! 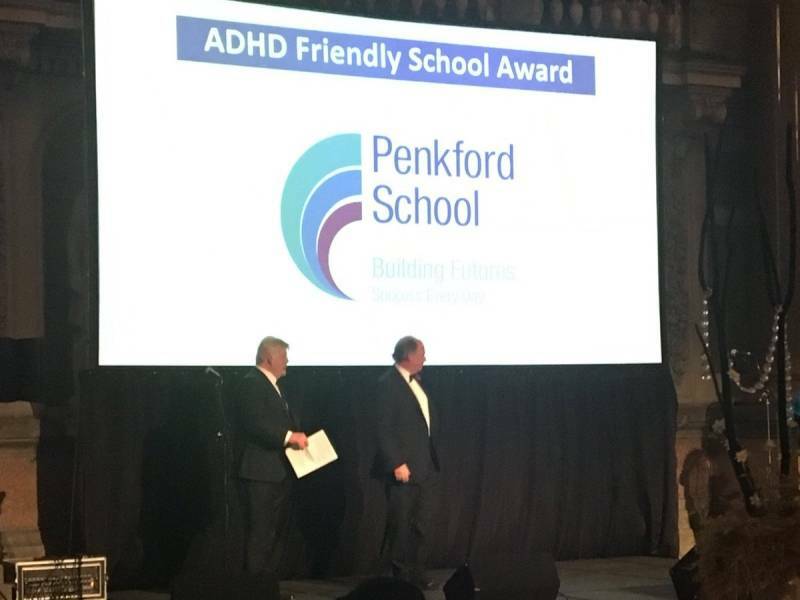 On behalf of all our staff, Ms Johnson, our Headteacher collected the award that gave recognition to all the hard work Penkford School has put in to support pupils diagnosed or presenting with ADHD, so that they have a better experience and thrive at our school. 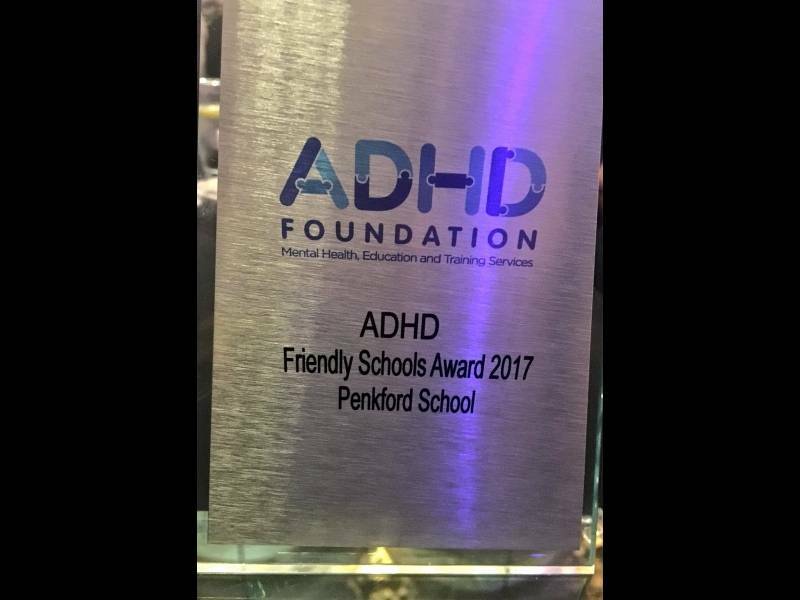 The ‘ADHD Friendly School 2017’ award was the finale to Penkford attending yet another successful ADHD conference in Liverpool. A report on the award has been given on the St Helens Unlimited website, which you can see here! Another Successful (and Creative) Family Focus Group! Today saw parents and carers meet for our termly Family Focus Group at the Parr Children's Centre. 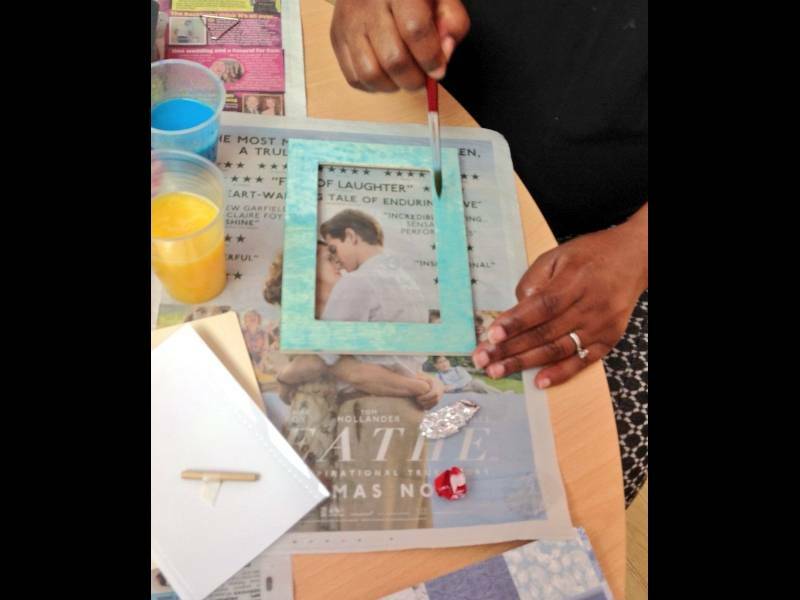 This time, we gave an arts session, which saw our parents, carers and staff embelish their photo and picture frames. Once again, an interesting and engaging activity was the perfect backdrop to help everyone chat informally, and network with each other. You can see more about our Family Focus Groups on its page in our Parents section. 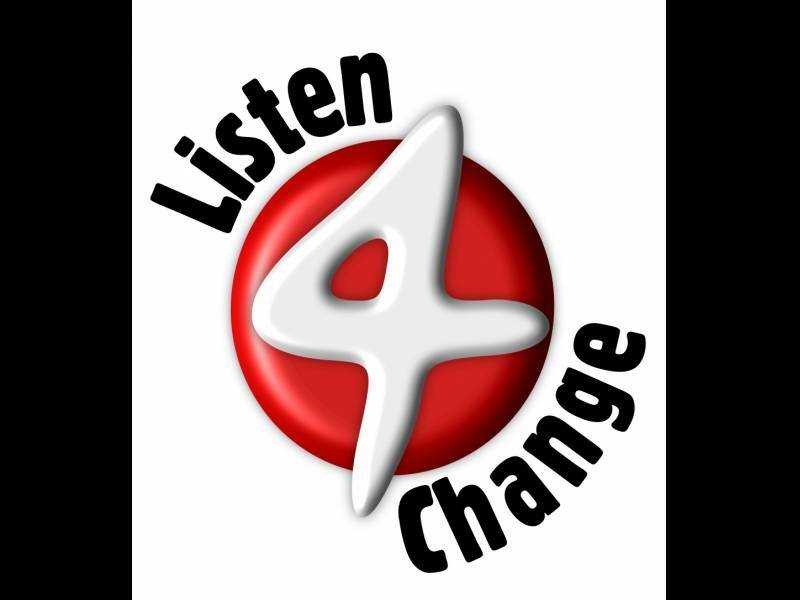 Listen 4 Change are holding the latest of their regular Parent Carer Forums on Wednesday 15th November 2017 at the Mercure Hotel. The forums are an informal way to meet other parents, find out about local services and have your say so that the needs of your children and young people can be met in the best way possible. For more information, see the flyer link below. 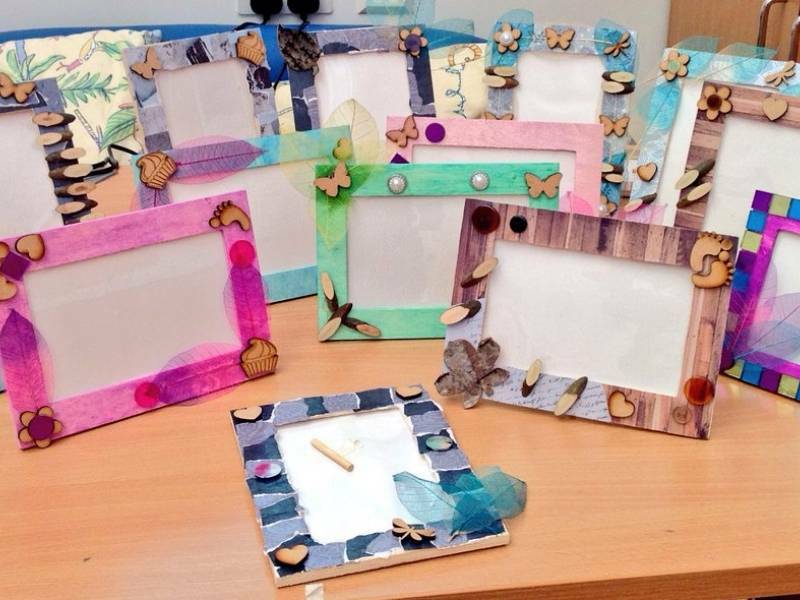 Here at Penkford we value the views, opinions and well-being of our parents and carers. With this in mind we run a family focus group once every half term, and everyone is invited to attend them. The group is a great opportunity to get together in a friendly and relaxing environment with provided activities/treatments. 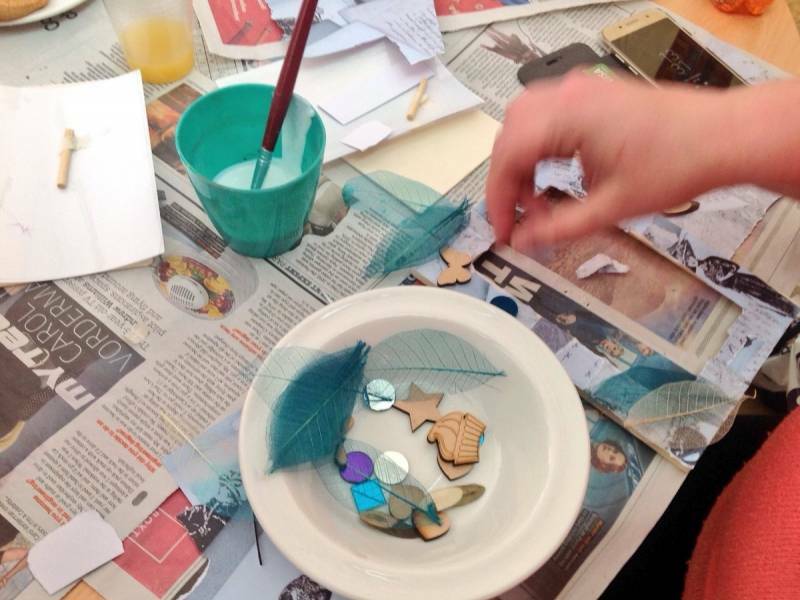 This half term's group is on the 8th November, and it's time get creative! As we are a special school for children with social, emotional and mental health issues - looking after our pupils' emotional and mental health is central to what we do, and the education we provide. 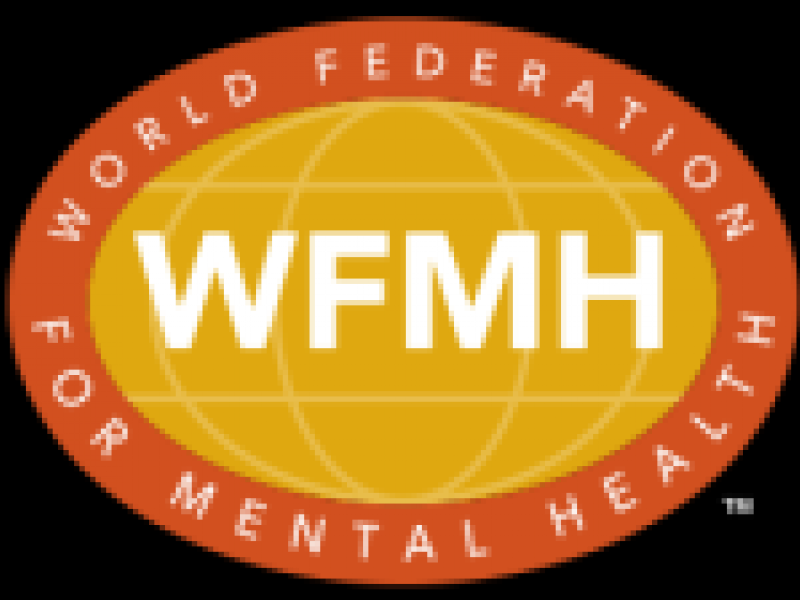 It's why we are celebrating World Mental Health Day with our own focus of raising awareness and removing the stigma around Mental Health, and will be marking the day with different themes and activities. Don't forget in our Parents section, you can find lots of helpful links and information about how you can find out more about mental health, and the services who can support. The aim of the day is to promote mental health and educate the public on relevant issues. Since 1996, the day has chosen a theme to be promoted. People all over the world will be holding events, and celebrating this important issue that can affect so many of us, and the people we know and love. Penkford gain Reading Quality Mark! 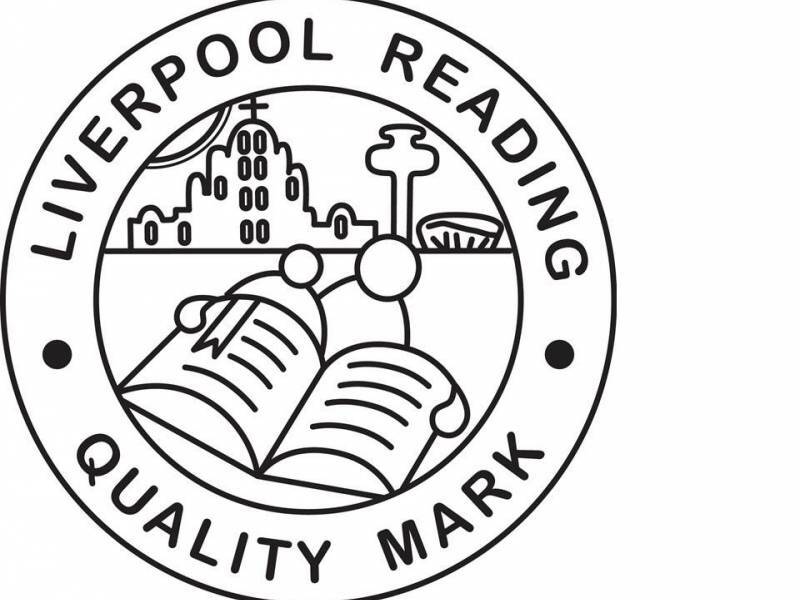 We are proud to announce that Penkford School have been awarded the Liverpool Reading Quality Mark, which is an important award that recognises how we promote reading amongst our pupils! The award was awarded through School Improvement Liverpool - experts in education and one of the leading service providers in the North West. Instrumental to this fantastic achievement was our Reading Advocate, Ms Duffy! We gained positive feedback on how our staff are committed to establishing and embedding a reading for pleasure culture in school, through our Governance, classroom practice and after school activities. We aim to show that this award is another demonstration on how we continue to improve functional literacy and numeracy, so that pupils make consistently strong progress from their individual starting points. 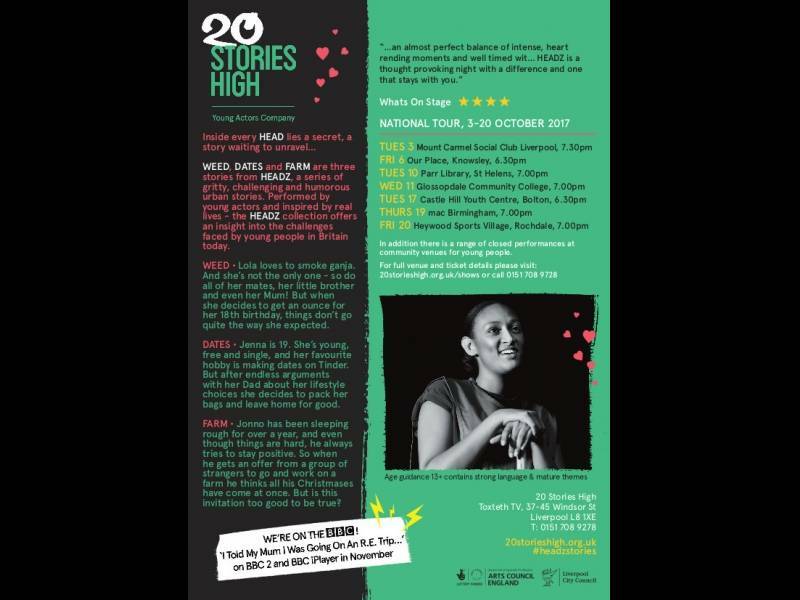 On Tuesday 10th October, (World Mental Health Day) at 7:00pm, the award-winning theatre company 20 Stories High returns to St.Helens with "HEADZ". 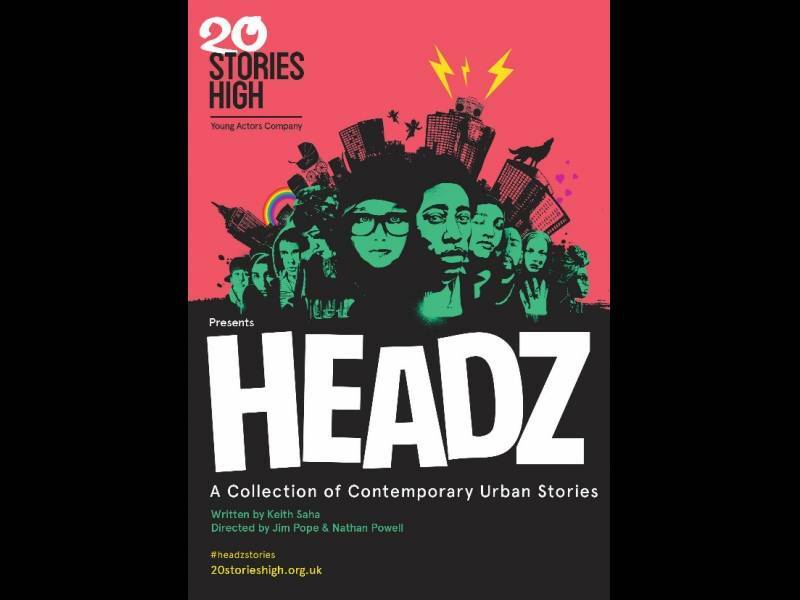 "HEADZ" is a new series of funny, gritty and heartfelt monologues about the everyday lives of a group of extraordinary young people. The production is suitable for teenagers 13+ and adults, and contains strong language. or call into any library in St.Helens (except Central Library) to purchase your tickets. The 'Walter Urwin' holds a special place in our local heritage. 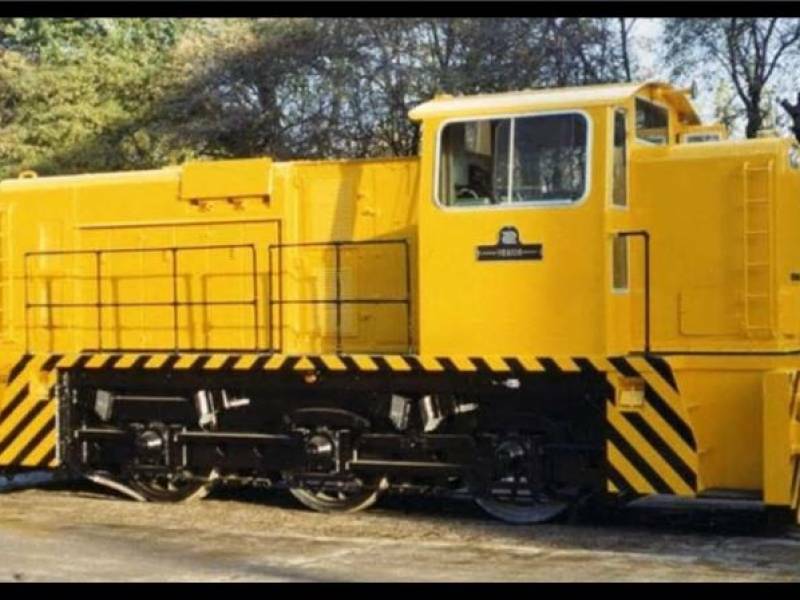 It is the last locomotive ever built at the famous Vulcan Works in Newton-le-Willows, and was named after one of locomotive's designers who was also a Wargrave resident. Now, there is a campaign to bring 'Walter Urwin' back to Vulcan and put it on public display. 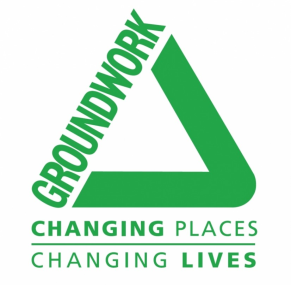 If you want to find out more, you can see details of the project on Newton and Earlestown Community Group's website. Let's wish them luck in returning this important piece of local history back home! The group is a great opportunity to get together in a friendly and relaxing environment with provided activities/treatments. This half term's group is on Wednesday 27th September, and has a fanstastic outdoor experience planned with transport and lunch included. As always, its a great chance to come along and spend valuable time meeting with our staff and other parents/carers! Need something to do over the summer holidays? Luckily, St Helens Council has released a programme of all sorts of different activities and events that are happening all over summer! Take a look at the poster below, in which you'll find the details of locations and contact information. The group is a great opportunity to get together in a friendly and relaxing environment with provided activities/treatments. This half term's group is on Wednesday 5th July, and has an outdoor activity theme, giving parents and carers the chance to take part in some fantastic activities. Don't worry if you can't or don't want to - you cand still come along and spend valuable time meeting the other parents/carers! 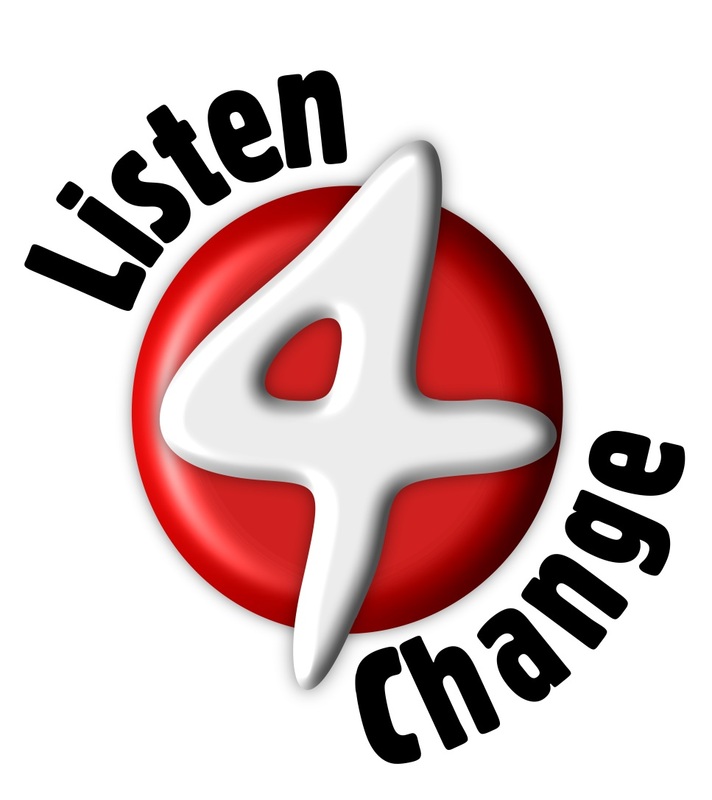 Listen 4 Change are holding one the latest of their regular Parent Carer Forums on Wednesday 28th June 2017 at Chalon Court Hotel.